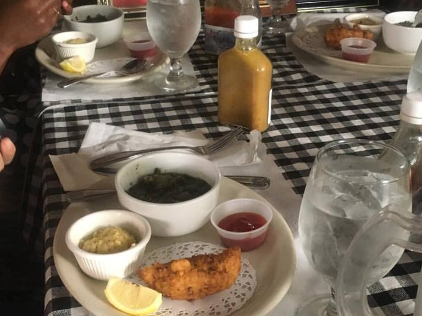 See the centuries-old architecture of Main Street then stop in and have a bite of delectable conch fritters, ripe plantains, and curry chicken then wash it down with a tropical iced tea. Then enjoy one of the most delicious cocktails around while you try the best rum cake on St. Thomas. You'll want to pack a few of these mouth-watering cakes in your suitcase before you leave!